Panzini Demolition takes all necessary steps to promote recycling and the recovery of residual materials from its worksites during demolition and decontamination operations. Take advantage of our expertise and benefit from our high standards while maximising your investment and reducing your ecological footprint. We also offer a recycling services outside of our demolition and decontamination projects. Tell us what you are looking for and we will provide the solution for your needs! Panzini Demolition helps clients recycle their construction materials by using technical processes such as crushing and sifting. We bring all necessary equipment to each site in order to facilitate the recovery of material such as rock, concrete, brick or asphalt. Materials such as wood and metal can also be recovered. Rest assured we will take care of all logistics throughout this operation. 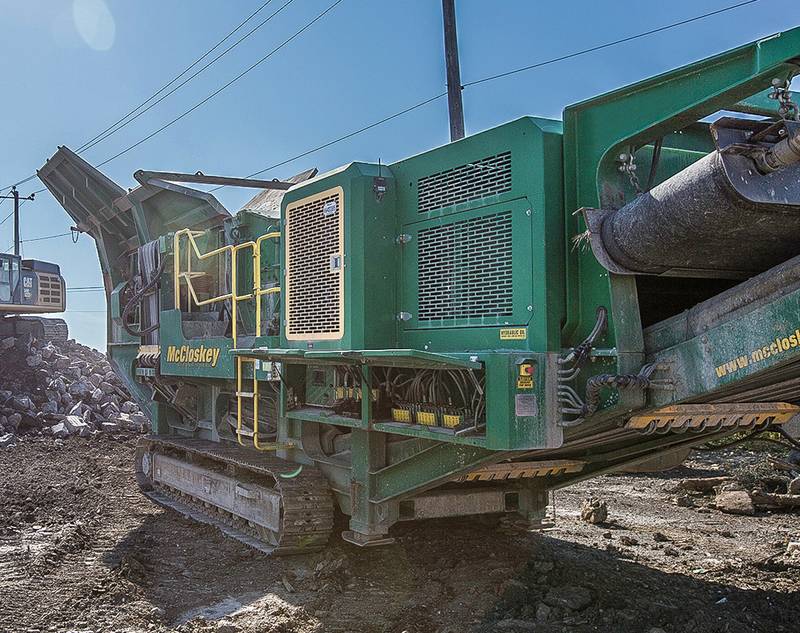 Our portable crushing and sifting mill allows us to crush materials (concrete, brick, asphalt, rocks) on site which can then be revalued 20% faster than our competitors. For more information on this service and the quality of our finished product, please contact us directly. 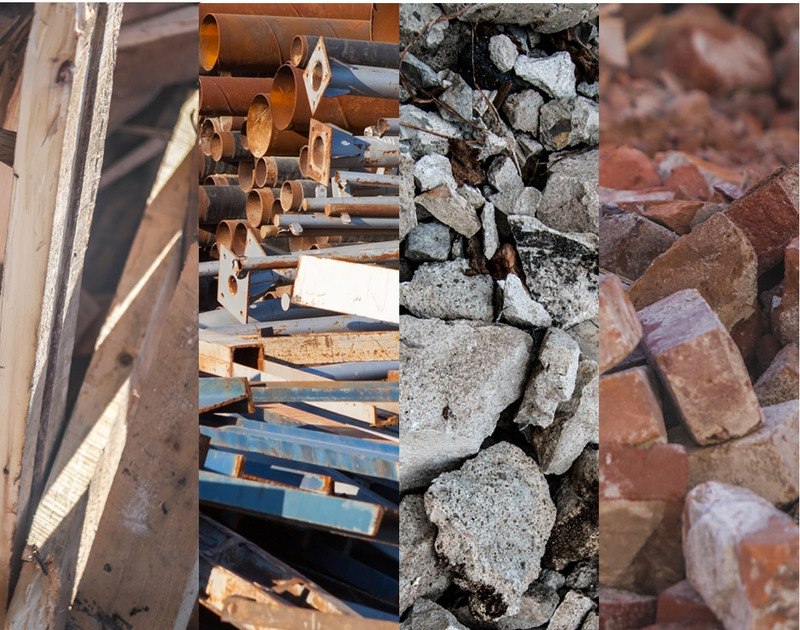 Our modern, technical process allows our clients to recycle their construction materials.